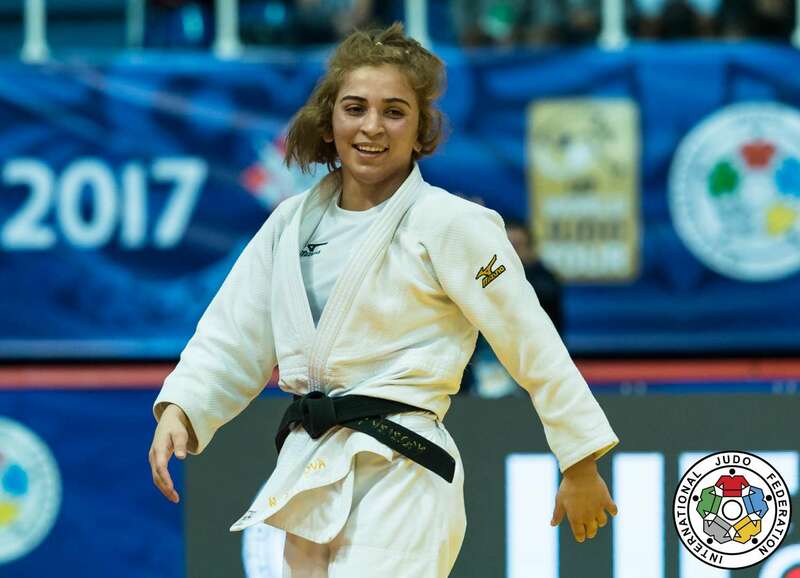 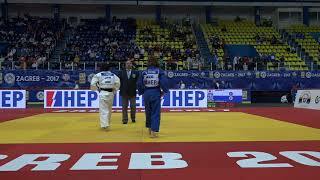 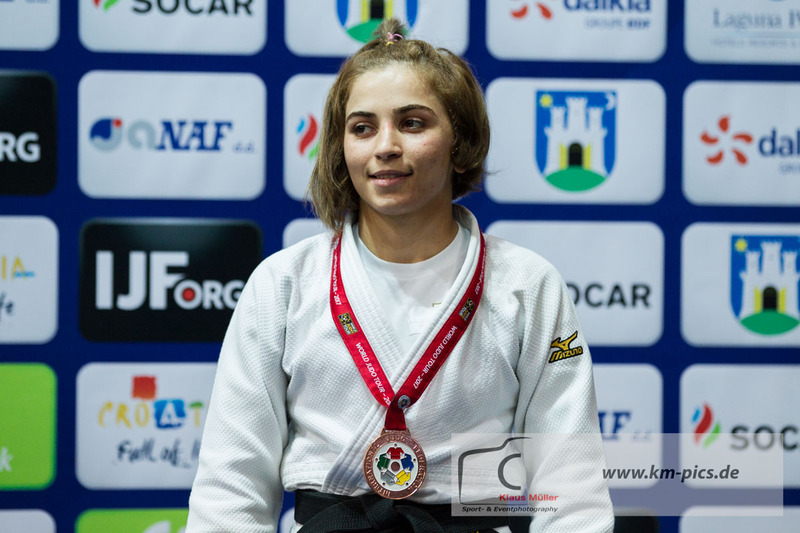 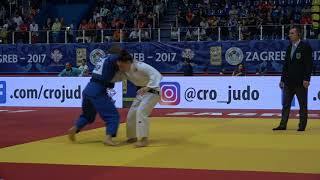 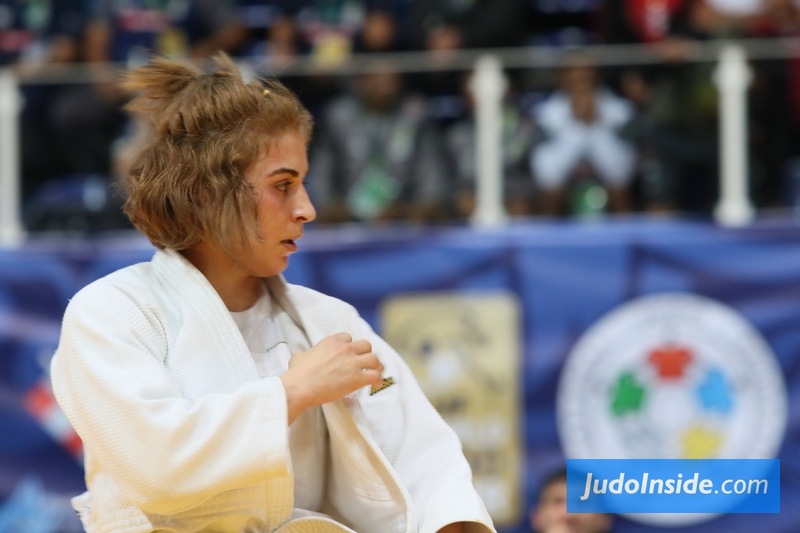 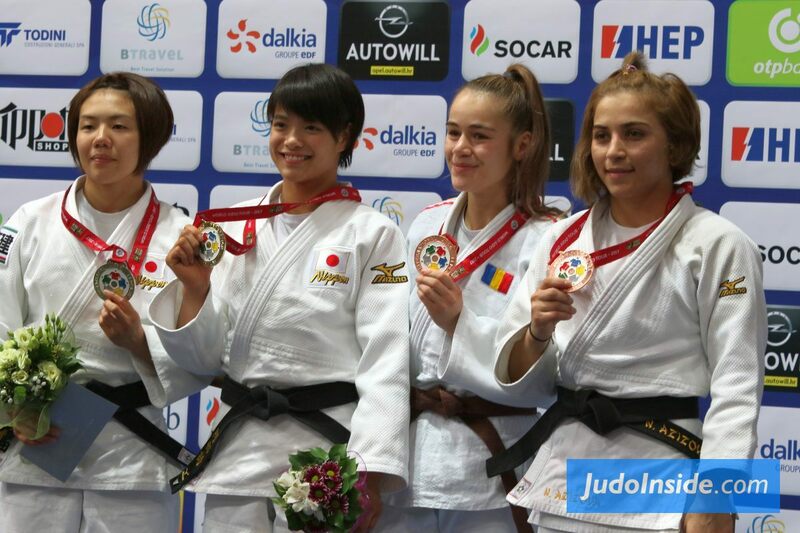 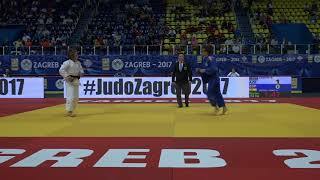 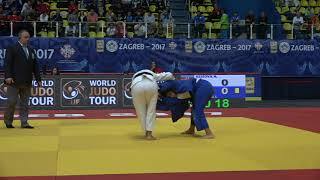 Judoka Nazakat Azizova of Azerbaijan took the bronze medal at the World Junior Championships in Zagreb in 2017. 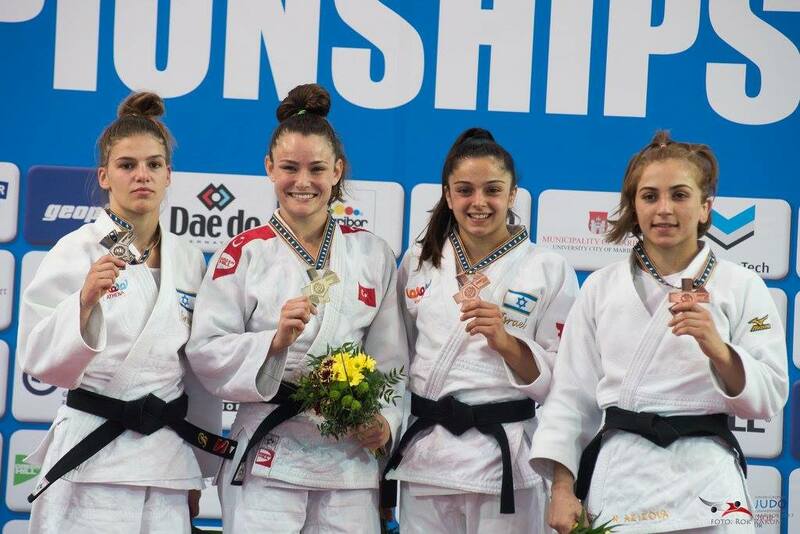 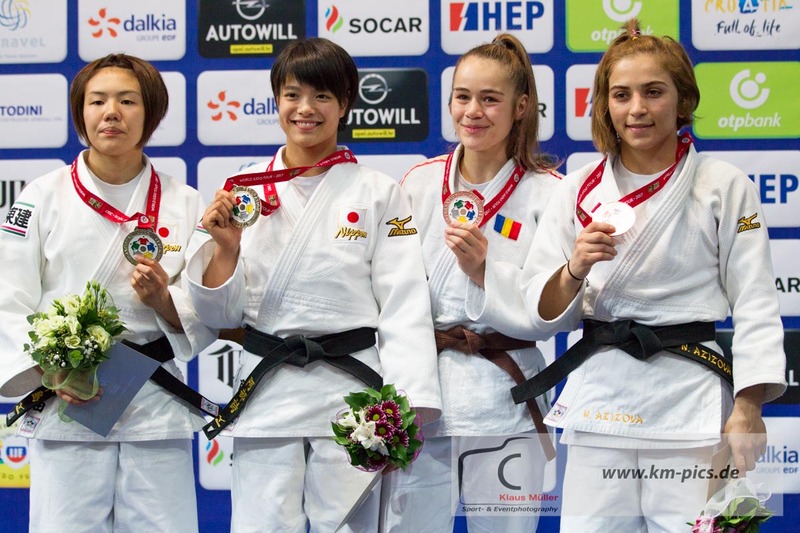 She took bronze at the Junior European Championships in 2017 in Maribor. 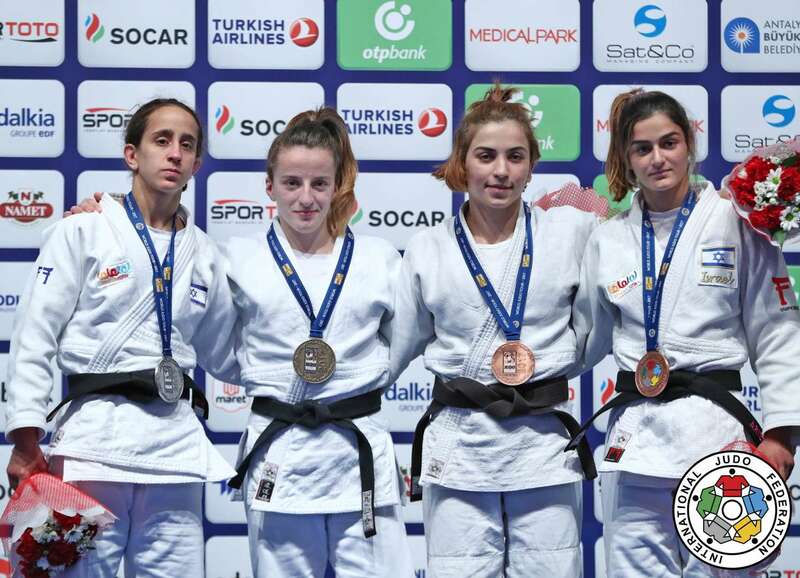 She took a bronze medal at European U23 Championships in 2017 held in Podgorica.